What is the warranty period for Hovo? Why unit stops after short running time without error code? Why unit gets Er02 error when running on my carpet or unit stop for very short run time without error? Is Hovo good to clean hair stuck on main roller brush? How to remove battery out? How to test two moving wheels, roller brushes and UV lamp condition? 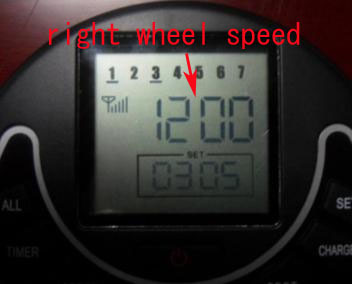 If your unit is moving on circles even on AUTO mode, then check two wheels rotation speed. Why unit stop on my carpet floor with 3 blue lights flasing? I push remote control button but sometimes it is not working? Why blue charging light is flashing after unit idling for 2-3 days? Why does my robot move backwards? Where is unit serial # label? 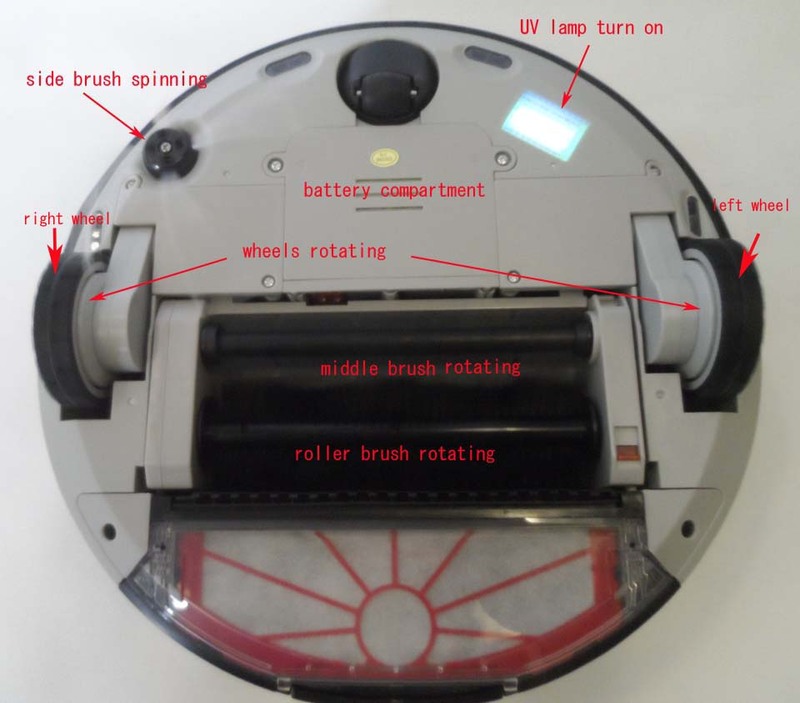 Why vacuum motor or brushes are not rotating? Why unit cannot find charging station or it cannot dock when I press CHARGE key on remote control or when battery power is low? 1. What is the warranty period for Hovo? One year unit warranty and 6 months battery warranty. 2. Why unit stops after short running time without error code? Unit needs to be cleaned and maintained regularily. 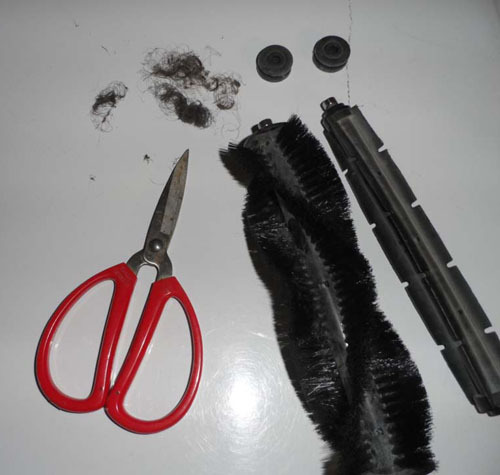 Please empty dust bin, clean filter, remove hairs from middle brush and rubber brush. You need to check dust bin debris level when one cleaning cycle is finished. Please empty dust bin and clean air filter as often as possible. Watch demo video on how to clean dust bin and filter. Refer to Item #3 on how to clean or remove hairs from burshes. 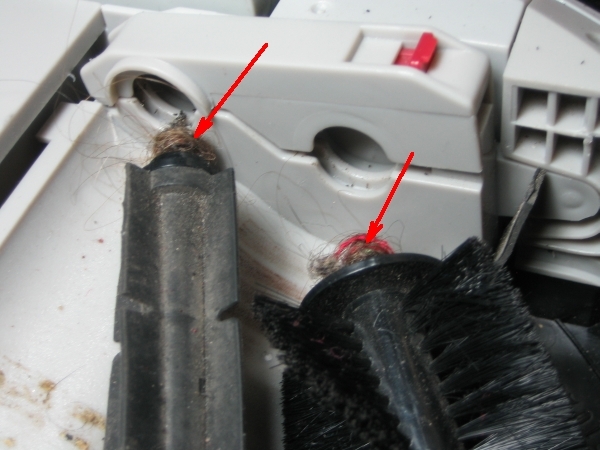 If unit still stops after you clean the hairs from middle and rubber brushes, then you can read brush motor current reading for us. See Item # 8 instruction. 3. 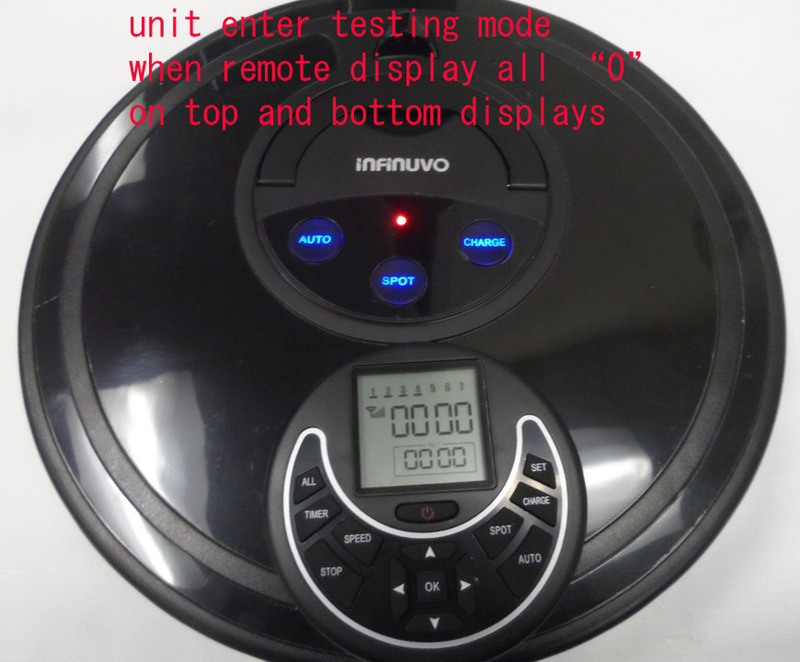 Why unit gets Er02 error when running on my carpet or unit stop for short running time without any error? If unit stops often with 3 blue lights blinking and Er02 shown on remote control unit when you presss "SET" button, then try to run unit with high speed to avoid Er02 error. Please make sure 2 roller brushes do not stuck by hairs. You can use scissor and dust brush to clean hairs. See photo below for illustration. 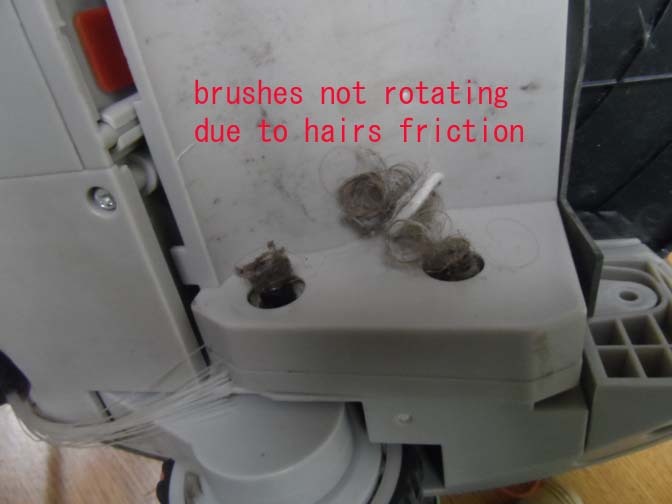 If roller brushes are clean, please check does virtual block interfere with Hovo 510 movement. If Hovo 510 always stops near virtual wall, then turn off virtual wall or re-adjust its position. 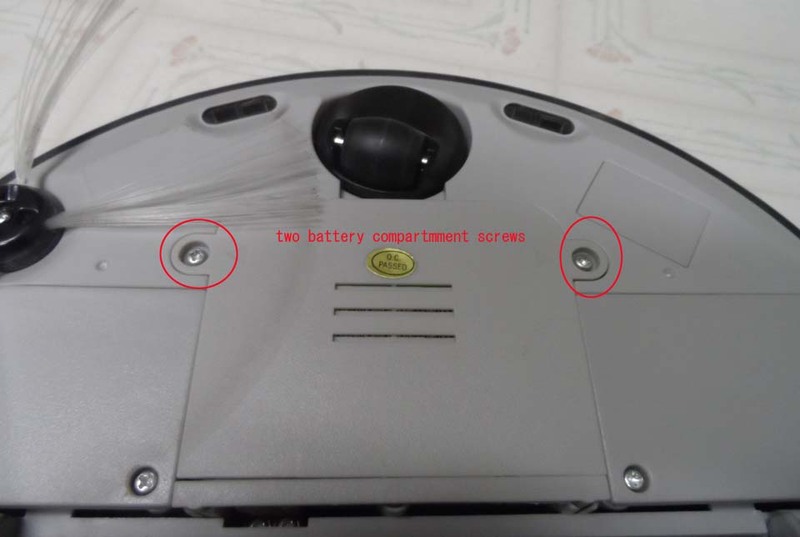 If unit has battery power but it stops after very short running time but there is no obvious error condition, please check rubber brush and main brush both end hairs jam condition. See photos below. 4. How to charge the battery correctly? Power switch located on right hand sideshould be turned on in order to charge battery manually. 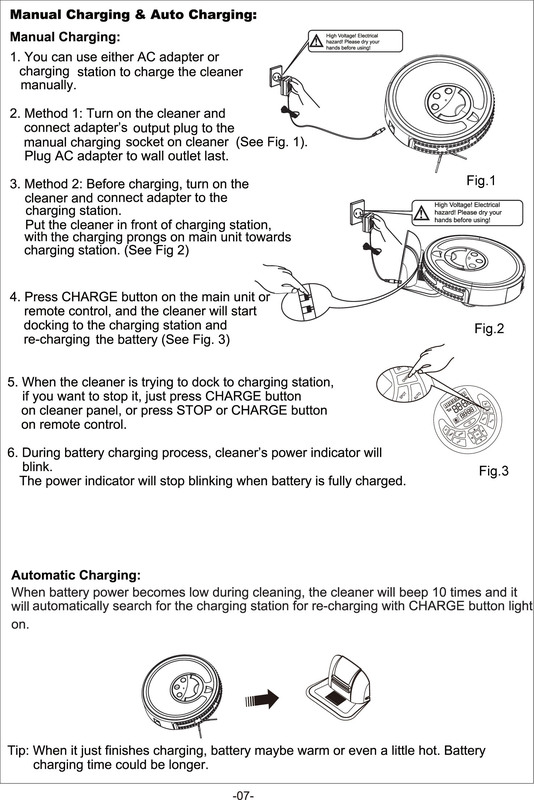 There are two ways to recharge battery, manual charging and Auto charging. Red light will be blinking during battery charging process. Red light becomes steady when battery is fully charged. Charging process will start when battery power level below 15.5V. Charging process will take about 3 hours to fully charge completely depleted battery. 5. Is Hovo good to clean hair stuck on main roller brush? Yes. 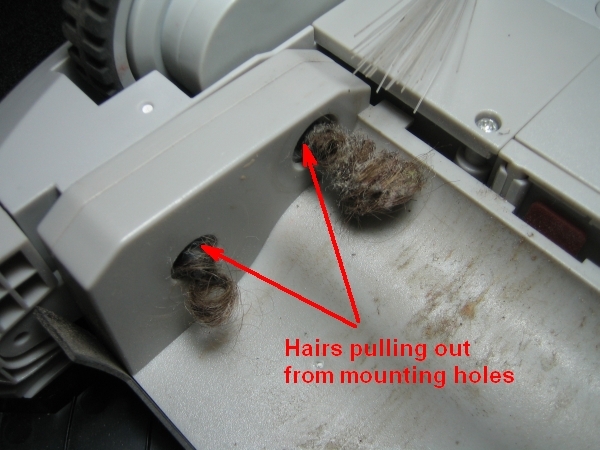 There are comb teeth which will move hairs from spinning main roller brush into dust bin chamber. 6. How to remove battery out to reset system? If your unit encounter problem which has no clear solution, please remove battery and re-install it to reset system. 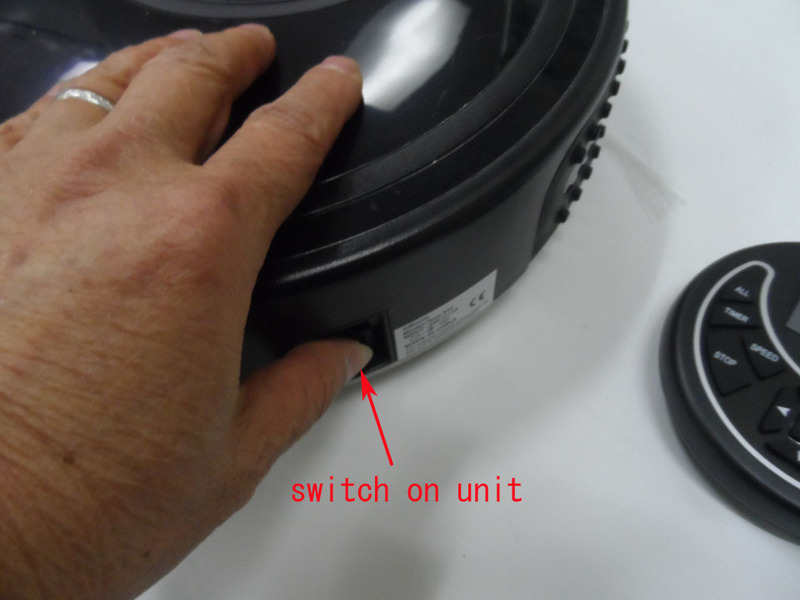 If your unit will not be used for longer period of time, you also need to remove battery before put unit on storage. Use screw driver to remove two screws and open battery compartment. Then you can disconnect battery inside compartment. 7. How to check two moving wheels, roller brushes and UV lamp condition? Push both SPOT and CHARGE buttons then turn unit on. AUTO, SPOT and CHARGE blue lights will be all on. Lift unit off the ground with handle and push SPOT button three times, both wheels will start to rotate. Put unit upside down on floor to check two moving wheels, roller brushes and UV lamp condition. 8. If your unit moving on circles even on AUTO mode, then check both wheels rotation speed. You can also check brush motor current reading. Step 4 - Put unit upside down. Push right arrow key until "03:00" on bottom display. Then push left arrow key until "03:04" on bottom display. 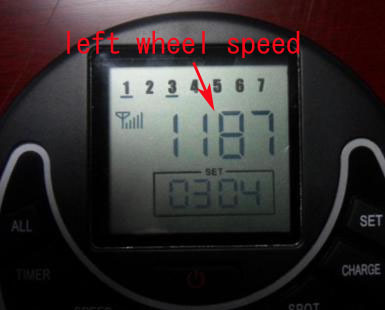 Top display will show left wheel rotation speed. Push left arrow key again "03:05" will show on bottom display. 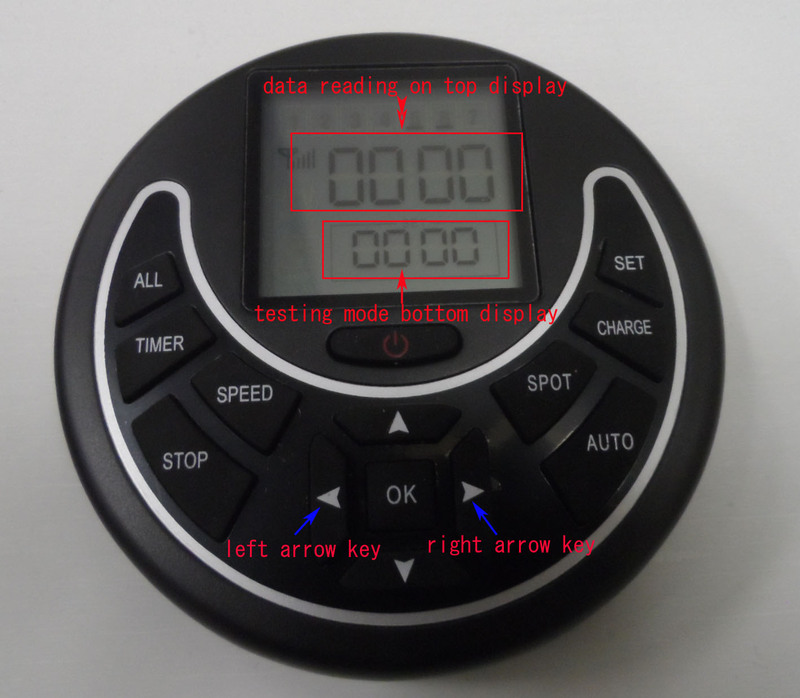 Top display will show right wheel rotation speed. Push right arrow key until "03:00" on bottom display. Then push left arrow key until "03:02" on bottom display. 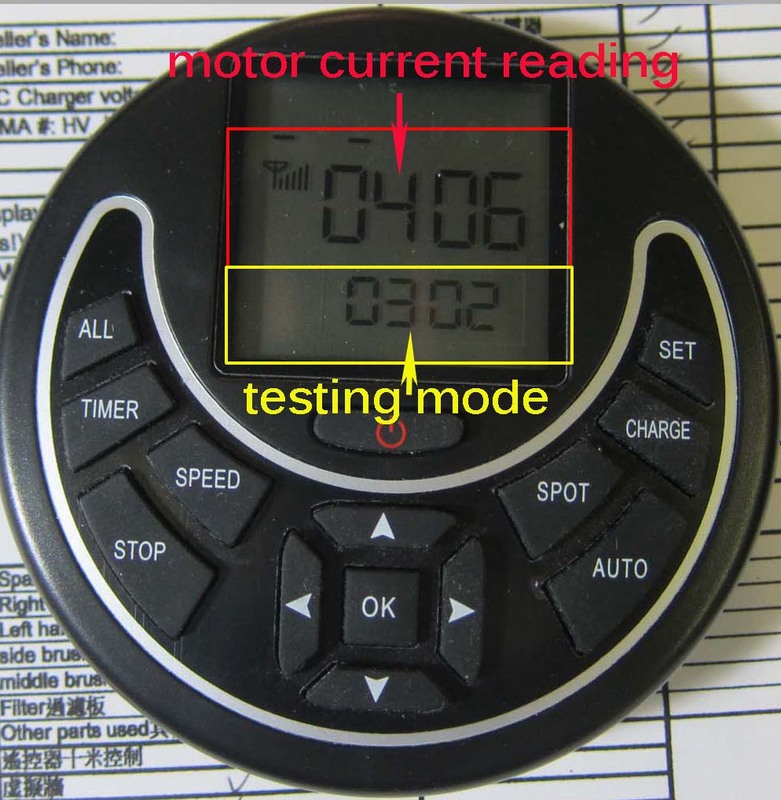 Top display will show brush motor current reading in mA. 9. Why unit stop on my carpet floor with 3 blue lights flasing? When 3 blue LED lights flashing together with warning sound, that means unit encounter ERROR condition. You can view error code by pushing SET button on remote control. If it shows "Er02" error code, that means two roller brushes are very dirty and with hairs on both ends. You need to clean brushes and restart unit to continue cleaning. If there is no hair, then check bearing (on rubber cap) rotation is smoothly. 10. I push remote control button but sometimes it is not working? Please make sure there are no two buttons pushed down together or any button is stuck down. Or you need to do Code Check (paring) so remote control can communicate with unit again. 11. Why blue charging light is flashing after unit idling for 2-3 days? Please turn off power switch if you will not use Hovo 510 for long period of time to save battery power. Or you can leave unit on charging station. 12. Why does my robot move backwards? 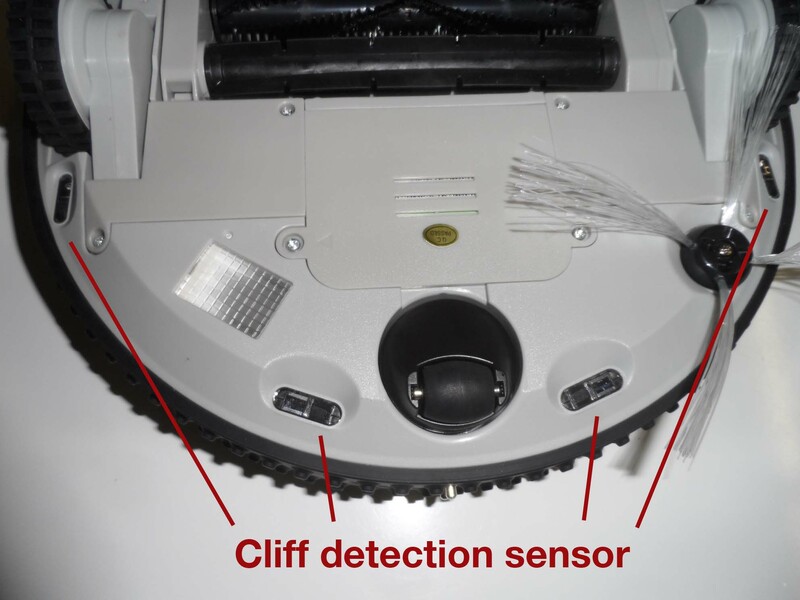 Please clean cliff detection sensors with clean cloth. Make sure bumper can move freely. 13. Where is unit serial # label? 14. 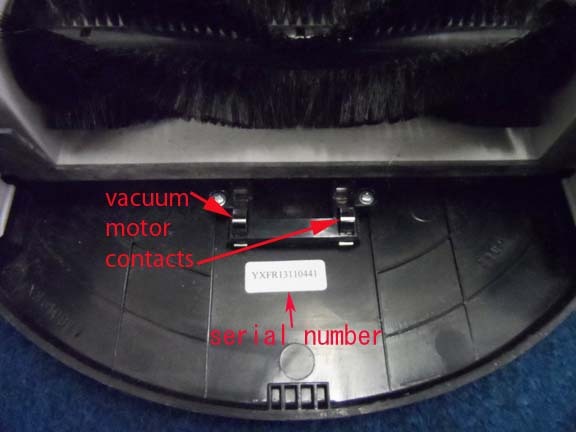 Why vacuum motor or brushes are not rotating?? Pull out dust bin and check two metal plate contacts (next to serial # label) condition. It should have good contact with motor on dust bin in order for motor to rotate. 15. Why unit cannot find charging station or it cannot dock when I press CHARGE key on remote control or when battery power is low? Charging station requires code check (pairing with main unit). Please refer to page 11 of user maual on how to do code check.